The taste of true Italian craftsmanship. 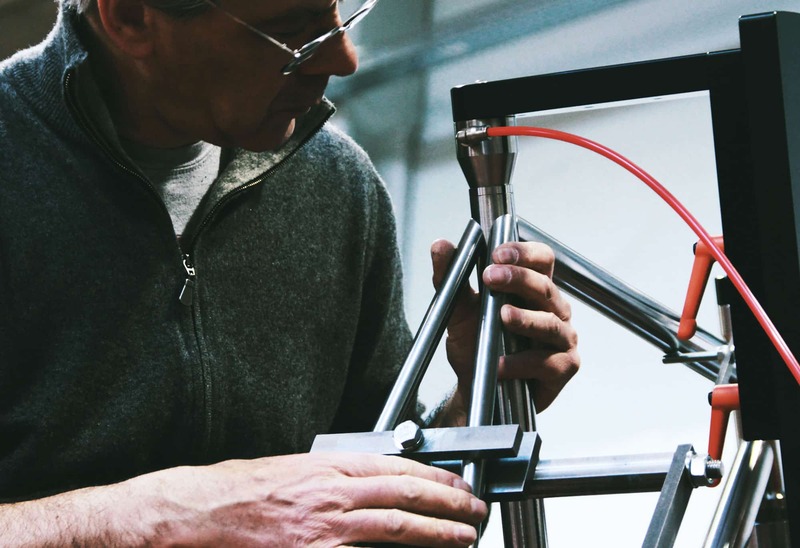 Back to basics with steel and titanium bicycle frames. The Bixxis handmade bicycle collection starts from Prima. The Bixxis handmade bicycle continue with Pathos. Titanium frame with tapered and double butted tubeset. Each Bixxis bicycle is unique. specifically for the cyclist who will ride it. We’re guiding you through the production process. Prima with steel frame won the President’s Award and the Campagnolo Award at the NAHBS North American Handmade Bicycle Show in Sacramento, California. The Bixxis quality is definitely rewarding. Discover Prima with steel frame! Doriano De Rosa creates Bixxis in 2015 with his daughter Martina. 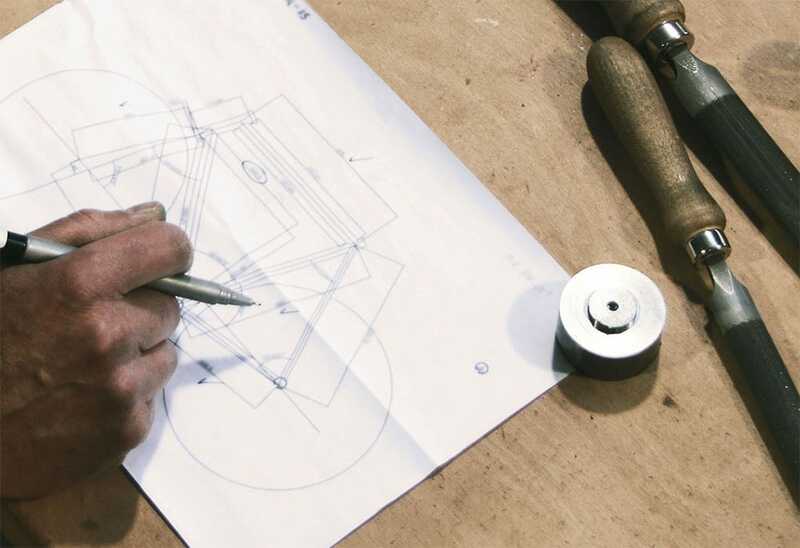 Learn about his life as a frame-builder. 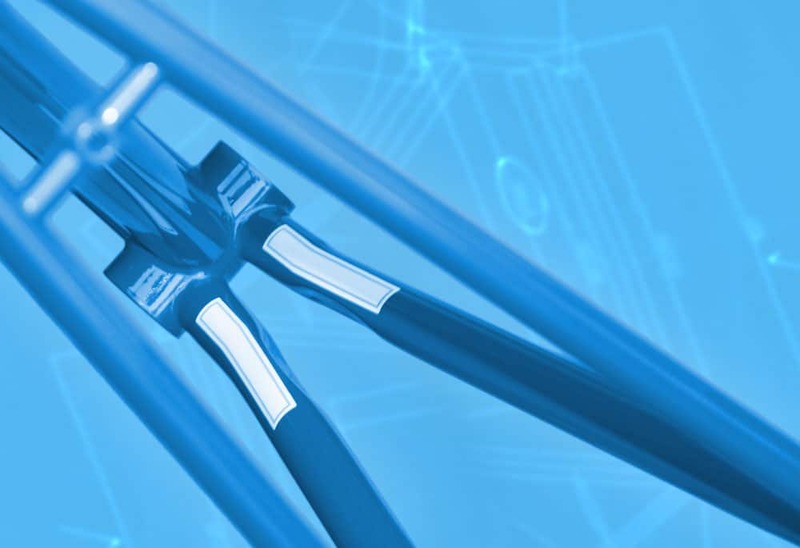 The proprietary set of tubes used for each Bixxis bicycle is designed to further enhance performances on the road. Are you curious to know how your new Bixxis could look like? Tell us about yourself and we’ll send you a personalized offer right away! Questions, suggestions, or anything out of curiosity. Just write us whatever you’d like to know. We’ll get back to you as quickly as we can. Let’s get together, leave us your e-mail address: we’ll contact you only when we’ve got real news. It’s promised. Sign up to the Bixxis newsletter!